3 Hour Yacht Cruise & Swimming Package ONLY 999 aed! Ramadan Special! 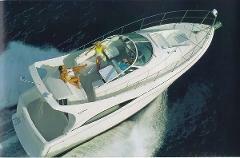 3 Hour Yacht Cruise and Swimming Package! 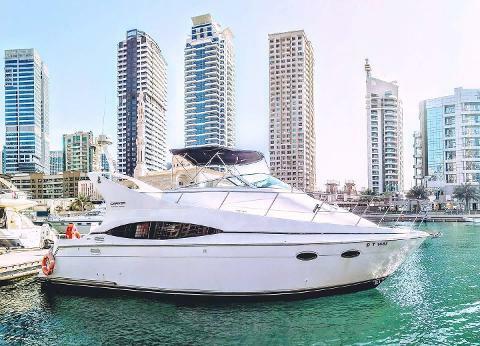 Take a PRIVATE Yacht Cruise through the Dubai Marina and JBR, then swim with your friends against the backdrop of the new Dubai Eye and beaches! Light snacks and water are included! This is one of our Best Promotions! 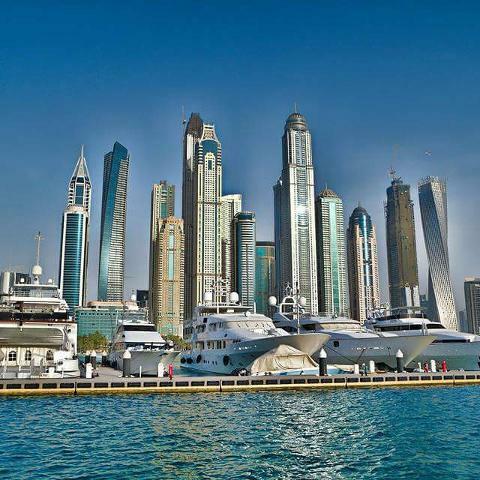 Enjoy a scenic cruise through the beautiful Dubai Marina on a Luxury Yacht. Anchor near JBR in Dubai and enjoy a swim! This package is private and and can accommodate up to 10 guests! The yacht has three distinct outdoor sections where you can relax alone or enjoy the sights as a group. 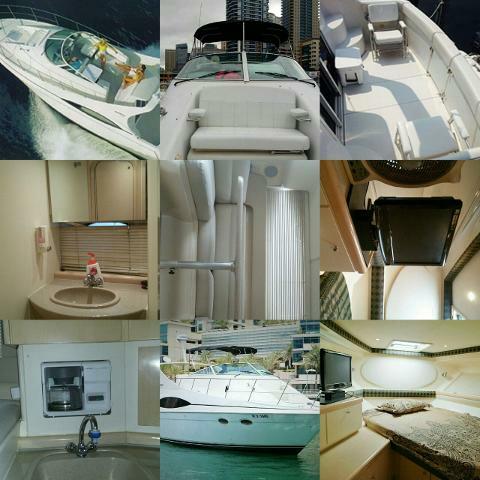 The yacht is equipped with restroom facilities, a salon, bedroom and more! 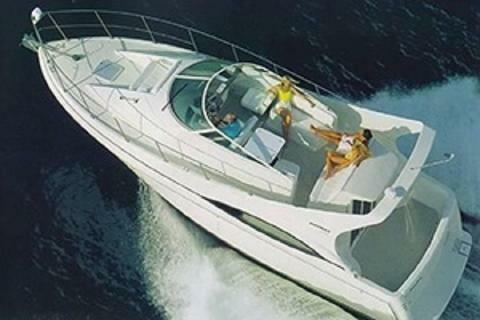 limited to only ten people per Yacht!